Getting to know Dave Anderson. A lifelong resident of Orange County, Dave Anderson has a unique local perspective that is unbelievably valuable to his discerning clientele. 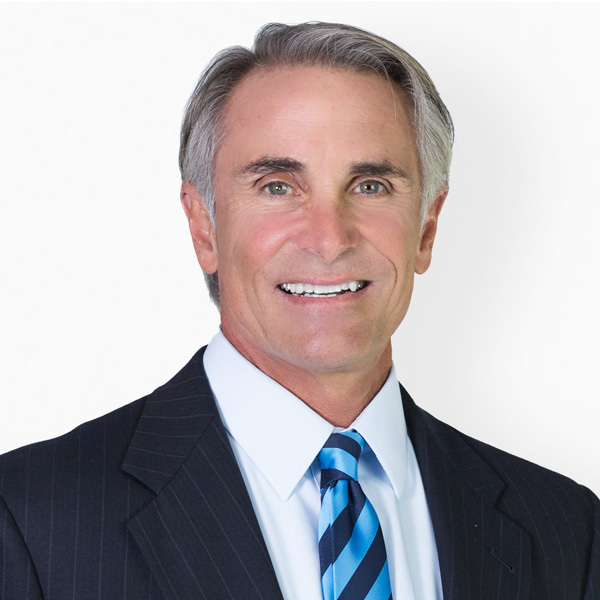 Born and raised on the sandy shores of Laguna Beach, and now raising his daughters there as well, Dave uses his decades as a local resident to share valuable insight into the nuances of the neighborhoods and school systems with potential buyers and sellers. In addition, Dave has owned properties in many of the most desirable south county cities, and brings a wealth of knowledge to both investors looking for the most profitable property to add to their portfolio and families looking to buy or sell primary residences. Over the past decade as a luxury real estate professional Dave has earned a reputation for his strong work ethic and his ability to handle every transaction with the utmost respect and integrity. This is probably why he has won numerous sales achievement awards and why clients continue to return to him for all of their real estate needs. Dave is able to combine his entrepreneurial spirit with his passion for Orange County to remain an active member of the community, splitting his time between closing real estate deals and participating in stand up paddle boarding race events to benefit local charities. For twenty years Dave owned and operated a retail business in Orange County, and now he uses the excellent customer service and negotiating skills he learned there to guarantee each of his clients the best results when it comes to luxury real estate purchases. As a member of Harcourts Prime Properties, Dave is able to combine his extensive sales and customer service history with Harcourts top-notch marketing capabilities to ensure his clients receive maximum exposure across all avenues along with the personal, attentive service they deserve. Thanks to an award winning in-house marketing team and the latest advances when it comes to technology, Harcourts is able to give its agents the support they need to truly set themselves apart from the competition and deliver an even higher level of service to their valued clients. A Selection of David's Recent Sales.